GoutPal helps you cope with gout. Just follow my advice, and you can start fixing your gout. Do you want more info about me? Look behind the scenes here. Gout management means controlling gout so it never returns. I call it Gout Freedom. But gaps in gout plans create risks. See how to control your gout safely. Manner of development of gout is an extensive review explaining what gout is. If you like science, here are the scientific facts about gout. Learn gout now. 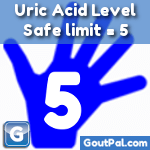 GoutPal’s gout blog presents lively news about gouty arthritis and uric acid. It supports the gout guidelines for treatment, symptoms, and diet. Best for gout. 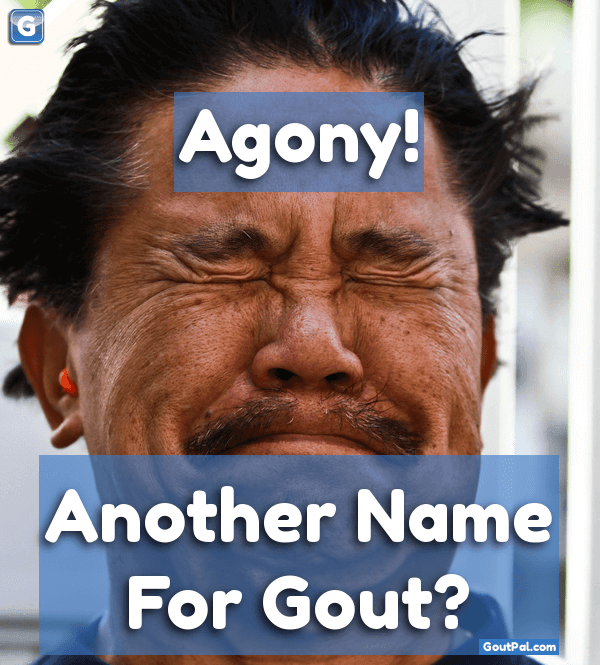 Is gout for life, or just when you have a gout flare? Don’t be misled. There are two serious unseen dangers of gout. Now fix the third danger: your attitude. Gout information booklets give all gout sufferers important gout facts. See which free gout books are available, and how to ask for more free gout guides.